This is a darling design for Valentines. 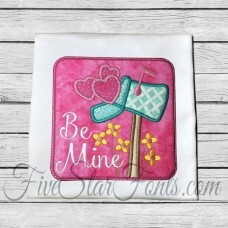 Stitch the design with or without 'Be Mine' words. 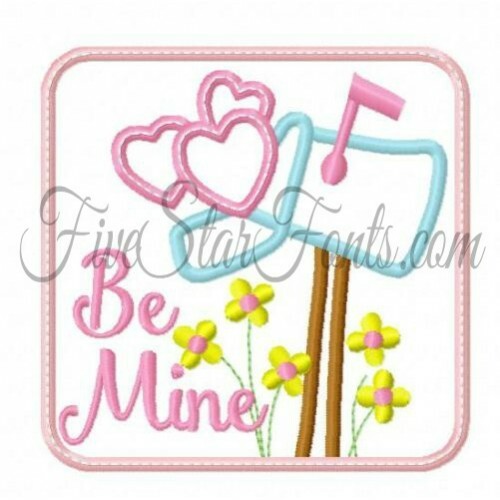 We used our Smoothie Shoppe Font for Be Mine words. You can find it in 'Related Products' Tab above.